YouCantMissThis.com- By Bones Rodriguez: OMG- This Pixar Video Links ALL Of The Movies TOGETHER!! 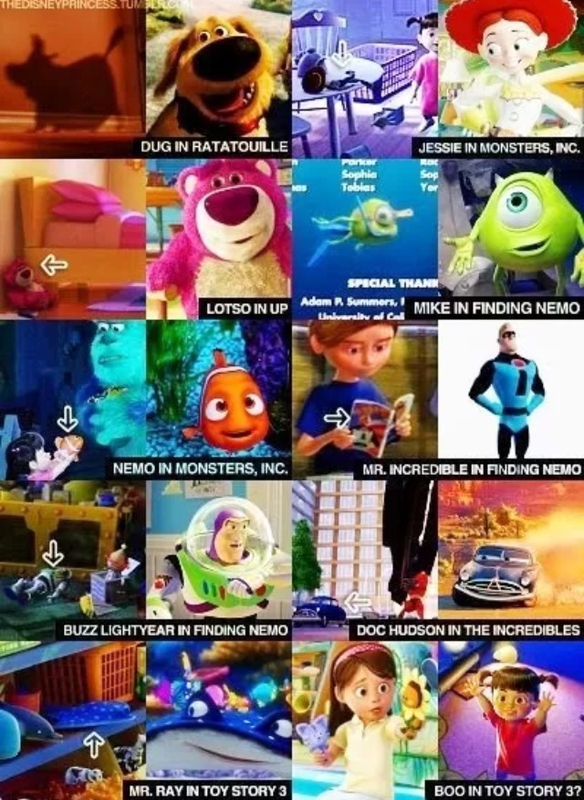 OMG- This Pixar Video Links ALL Of The Movies TOGETHER!! and of course: SHARE THIS! !